Charlotte Milner is an illustrator and author based in London. She studied illustration at Kingston University where she discovered picture books as a tool to bring non-fiction topics to life. Since graduating, she has been designing, writing, and illustrating to bring information to little readers. 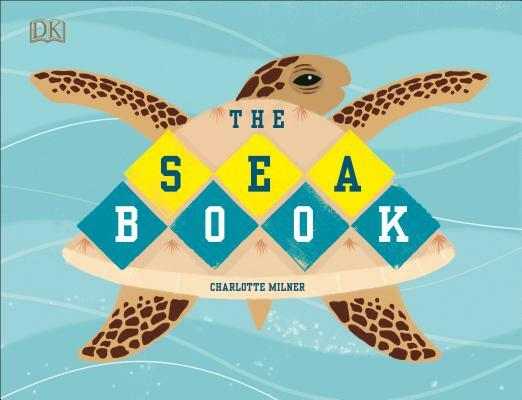 Charlotte has a natural flair for illustrated storytelling and a strong interest in conservation.